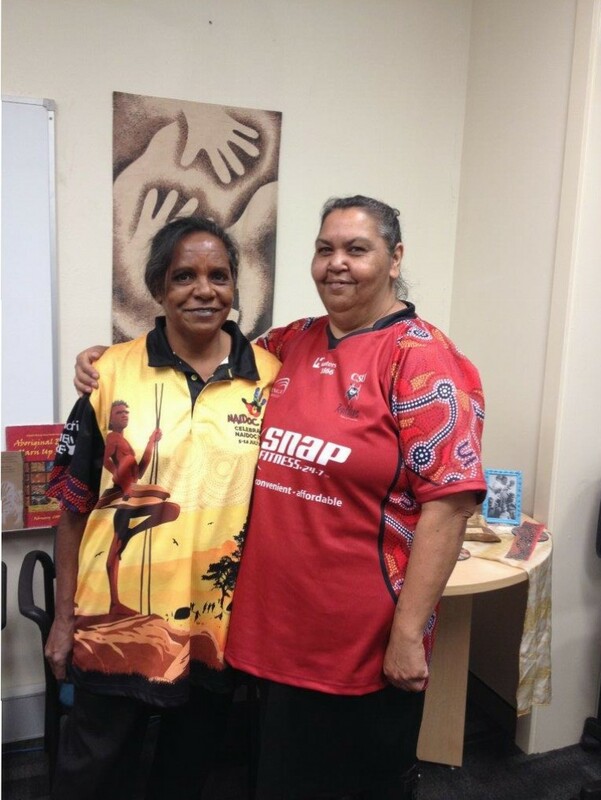 On the 22nd of October 2015 twelve Wagga area tenants attended a tenant led initiative aimed at increasing Aboriginal cultural awareness amongst the local tenant community. 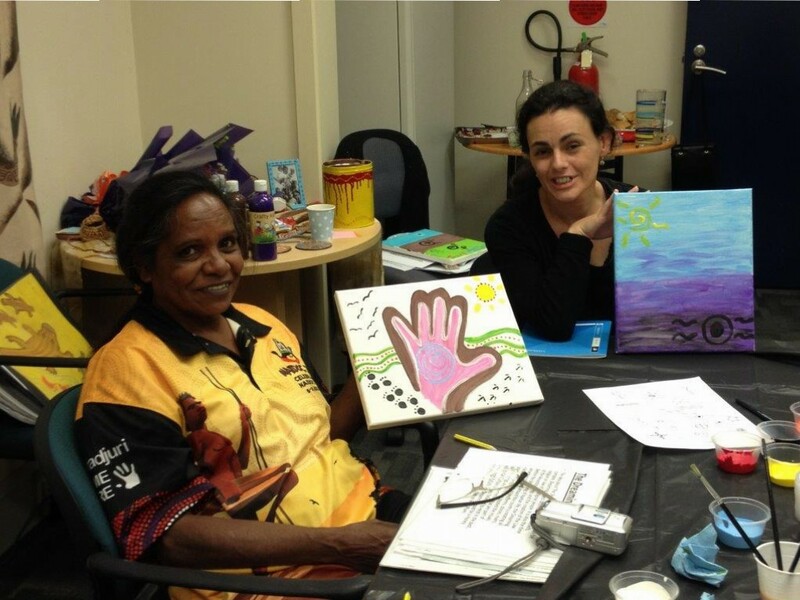 The idea came about after one of our tenants Susan Hickey expressed the feeling that there is a lack of Aboriginal awareness within our community. Susan’s Tenancy Officer, Amy is a member of the Argyle RAP working group and quickly proposed the idea to Susan that she spearhead a cultural awareness day and invite all Argyle tenants to come along. After brainstorming the idea further Susan reached out to two other tenants – Donna Kirby and Vicki Kennedy (fellow TIDDAS [Sisters] of the Riverina). These ladies were both excited to be a part of something that they believed has never been done by any other housing provider. 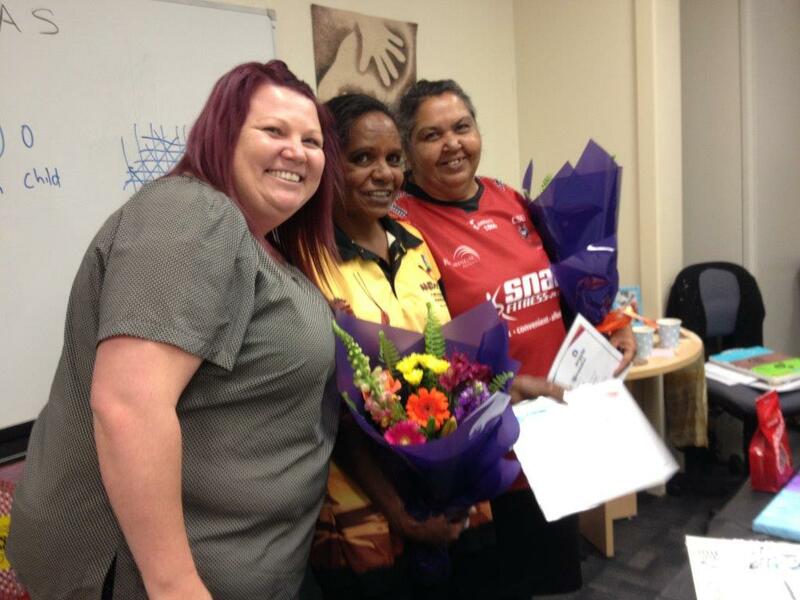 Susan Hickey, Donna Kirby and Vicki Kennedy are all Argyle tenants and Indigenous women with strong ties to Wagga Wagga community and to the local Aboriginal community. This newly formed working group started planning straight away – meeting with Amy regularly to provide updates on their workshop agenda and discuss ideas for indigenous catering on the day. 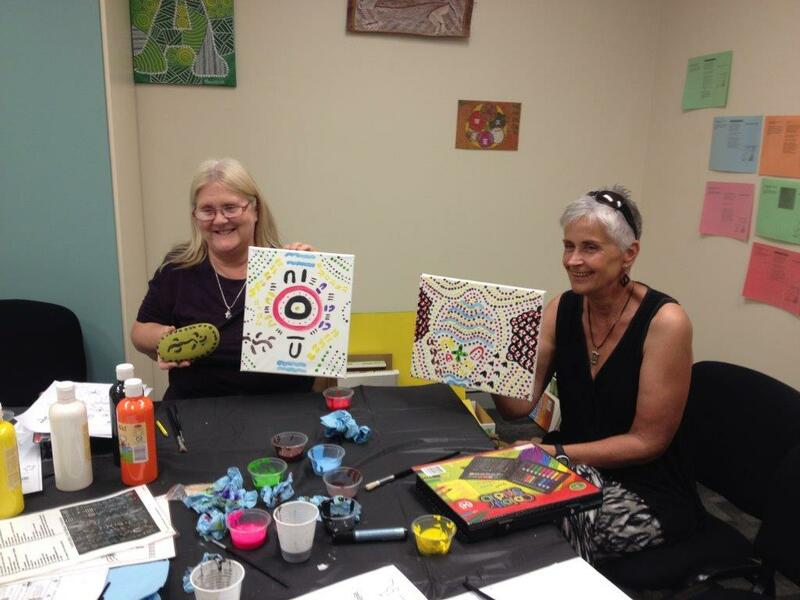 Susan and Donna attended the Wagga office and set up in the large meeting room the day before so everything was ready to go. 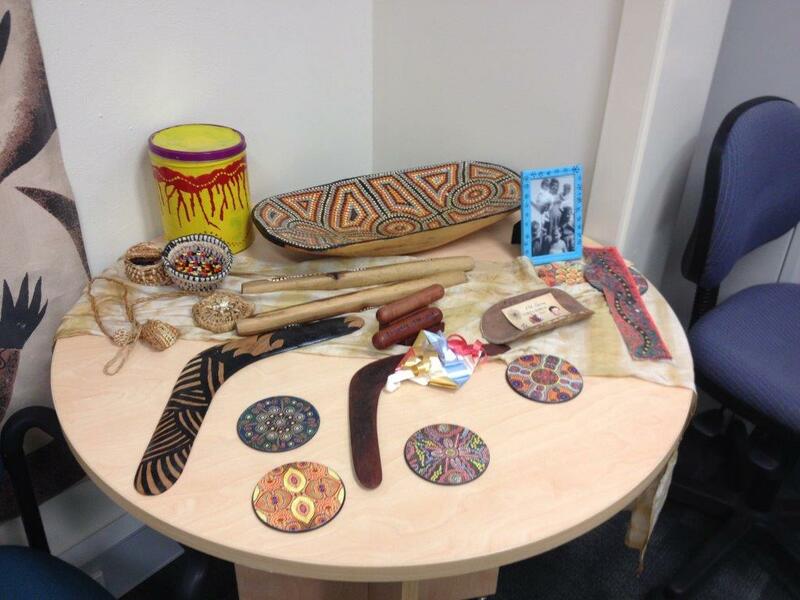 The ladies provided their own items to share with Wagga tenants and had on display books, local artwork, bowls, clapping sticks, rocks and items that have been passed down from previous generations. On the morning of the workshop the ladies arrived ready for the big day. They had a range of activities planned including learning signs and symbols, telling your story, traditional foods and tools used. A “Who am I” discussion took place and everyone watched an entertaining movie called “Babakiueria – BBQ Area”. 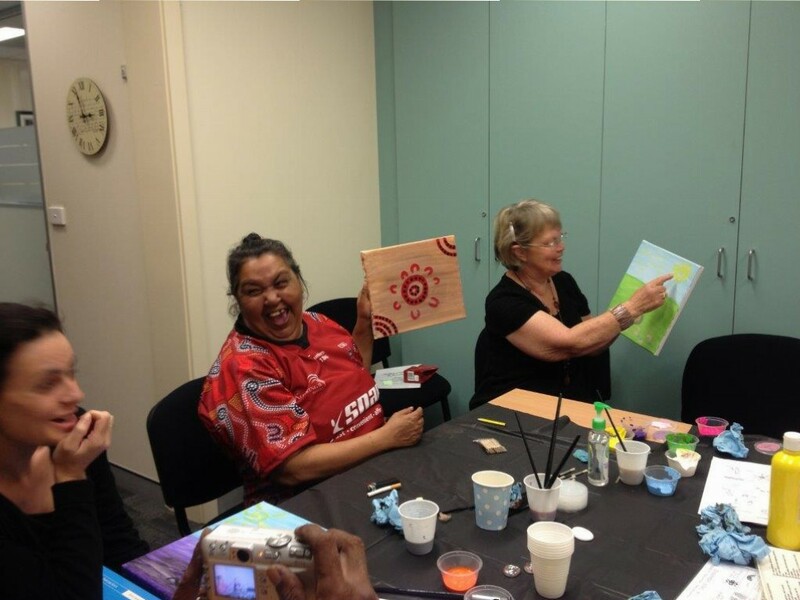 We had 12 tenants and 2 staff members attend on the day and everyone appreciated the opportunity to gain more understanding and to have the chance to ask questions about the Aboriginal culture. Topics of discussion included ‘men’s and women’s business’, sacred sites in the Riverina and their meaning, how dreamtime stories are told, and how totems are passed down through generations. There were a lot of questions and quite a few laughs. Catering was arranged from Bandu Catering Company. This company is an Indigenous owned and operated catering company which uses only native foods. Jo was the caterer for the day and served a range of local tastes including wattle seed scones & wild rosella flower jam, mountain pepper rounds with kangaroo & bush tomato chutney, Kakadu jam drops and desert lime tarts. Jo explained how the foods were collected and how they were used in each food. Overall it was a very informative and interactive lunch. Thank you to Donna, Susan and Vicki for volunteering your time, working with Argyle to build greater awareness for the tenants of Wagga. Their efforts are genuine and honest on all areas relating to their culture and we appreciate this is a very brave and courageous thing to do in front of others. 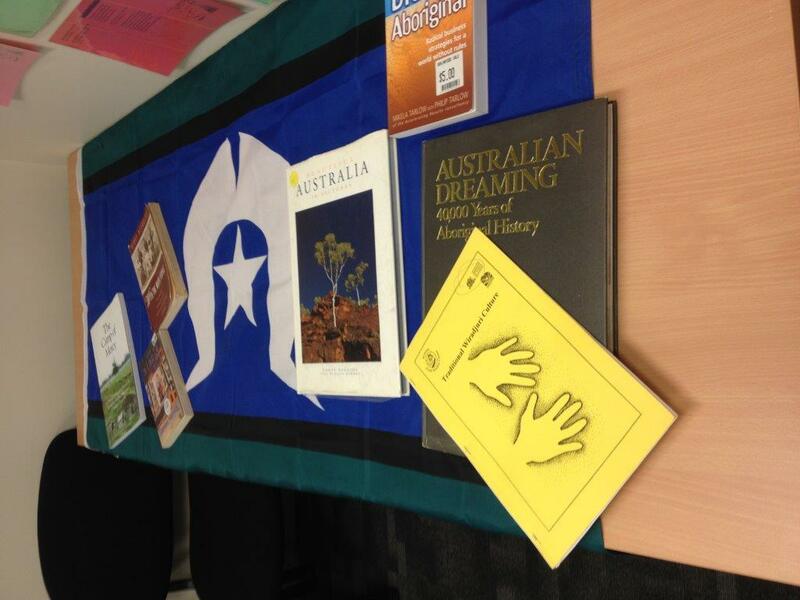 We hope to roll out more tenant led cultural awareness workshops in our other areas in the coming months.